Android devices started receiving support for Netflix HDR back in 2017. Since then, we’ve seen several devices join the ranks. Support has arrived for the Galaxy Note 9, LG G7 ThinQ, Huawei P20, Huawei Mate 10, Razer Phone, and Sony Xperia XZ2, to name a few. The Sony Xperia XZ3, Xperia XZ2 Premium, and LG G7 One are the latest to join the club. HDR stands for “High Dynamic Range.” It basically allows bright colors to be brighter and dark colors to be darker, which expands the contrast range. The result is a picture that appears to have more depth and will look better even on lower resolutions. Google uses a similar feature in their lauded Google Camera app. As mentioned, the LG G7 and Xperia XZ2 already had support for Netflix HDR, so it’s no surprise their variants have received it as well. 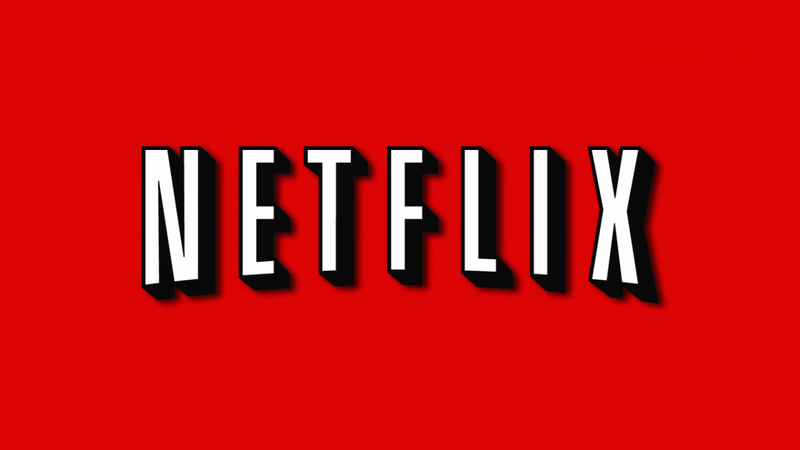 Keep in mind that you will need the 4-screen subscription plan to watch Netflix HDR content. You can see the full list of supported HDR devices right here. If you have the Xperia XZ3, Xperia XZ2 Premium, or LG G7 One, download the Netflix app below and find an HDR title to view. You’ll be surprised at how much better the picture looks.